In 2018 Anne of Green Gables will turn 110 years old and the LMMI will celebrate its 25th birthday and hold its 13th Annual Biennial Conference, L.M. Montgomery and Reading. It is the perfect time to revisit Montgomery’s classic novel in a Read-a-long. Starting the 17 of September 2017, we can all start re-reading Anne of Green Gables, a chapter a week. 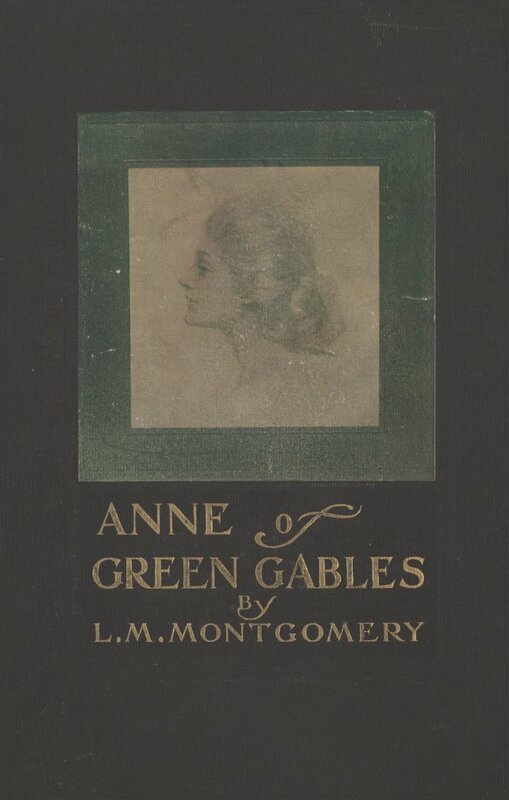 Then the LMMI will post a reflection or response to one chapter of Anne of Green Gables each week written by a member of the Montgomery community. This post could be anywhere between 300 and 800 words. That means you! 1. See the list of chapters below and pick two of your favourites. 2. By 15 of August 2017, choose one or two chapters you’d like to write about in the order of preference and send an email to: lmmi@upei.ca with the subject line: Anne Read-a-long. If you don’t have a preference, let us know this, too and we’ll give you a chapter to write about. And, remember, you don’t have to know what exactly you’d like to write about, that can come later. All you need to tell us is the chapter you’d like to write about. Selection will be determined on a first come first serve. 3. At the end of August you’ll receive an email from the LMMI confirming the chapter and your deadline to submit your post. 4. Submit your post to the LMMI.